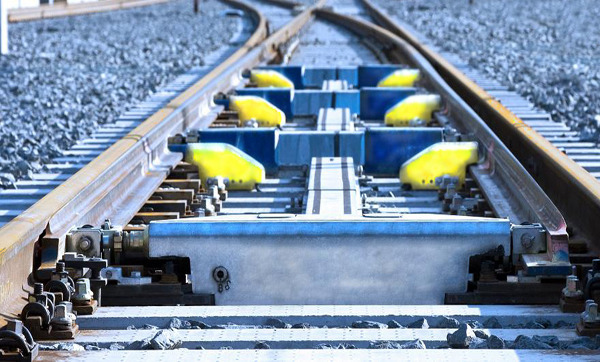 voestalpine VAE offers turnout systems for all applications: high speed, heavy haul, mixed traffic and light railways. It is our mission to optimize the railway system and to offer solutions for the complex requirements of this transport mode of the future. All our activities and developments follow, therefore, one goal: to develop innovative and intelligent products and services so that visions of today come true tomorrow. voestalpine Railway Systems (Beijing) Co.Ltd.